If you would like to sign up for a showcase table or one of our many volunteer spots (no fees), please indicate on the form below. Showcase tables are guests who have reserved a table but are open to anyone who would like to Showcase their goods or services which includes time at our events, before, during and after our networking lunch or dinner. This is available to you from your very first visit! 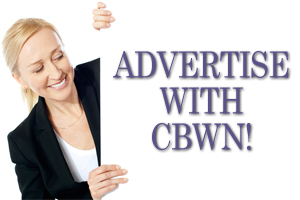 Please contact us to reserve your spot and get forefront with CBWN! This is a sign up sheet and is not registration for this or any future meetings. If you are looking to register to attend our next meeting only, please click here. * Cancellations received within 72 hours of meeting will not receive a refund.